Step Tracker Black Watch. 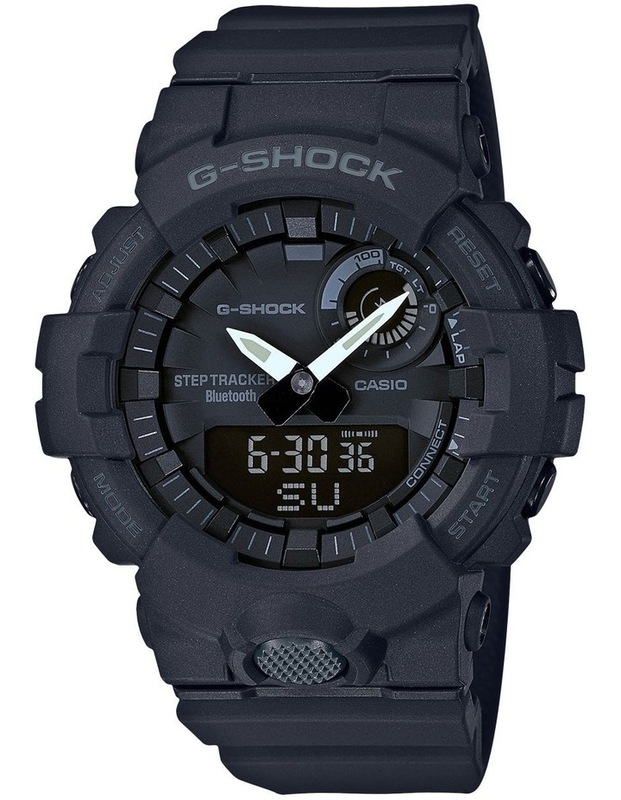 G-Shock, Step Tracker, Duo Chrono, Black, Resin, Bluetooth. GBA800-1A.